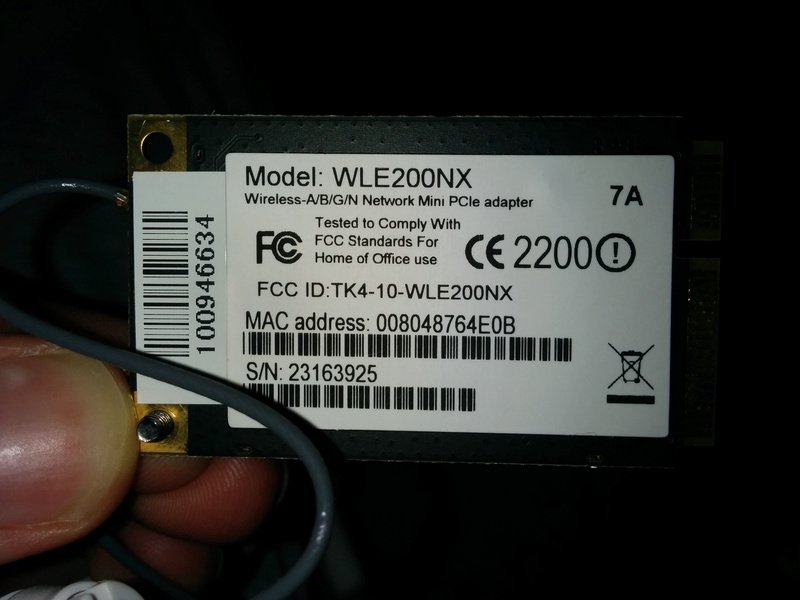 Recently I’ve come around an old access point that I completely forgot about. 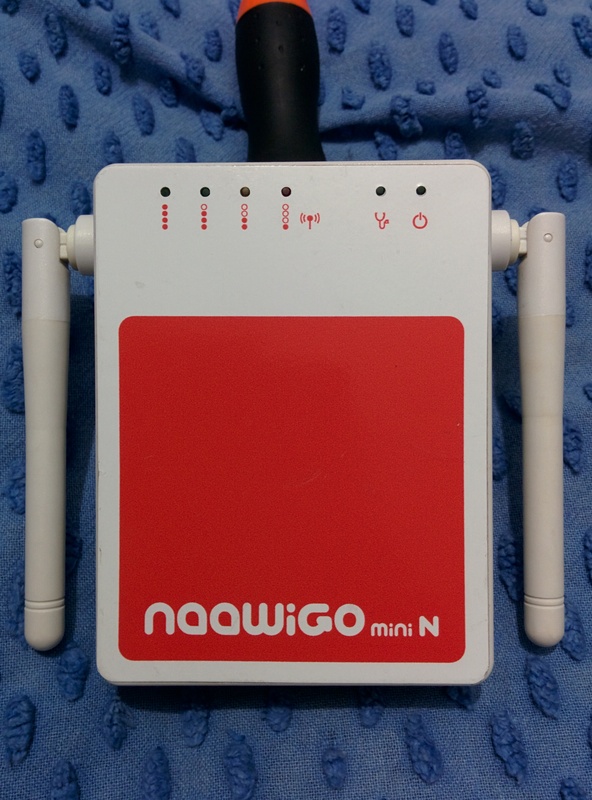 It’s a Wi-Next Naawigo Mini N that, years ago, I put in a closet bacause it had a locked firmware that made it useless. 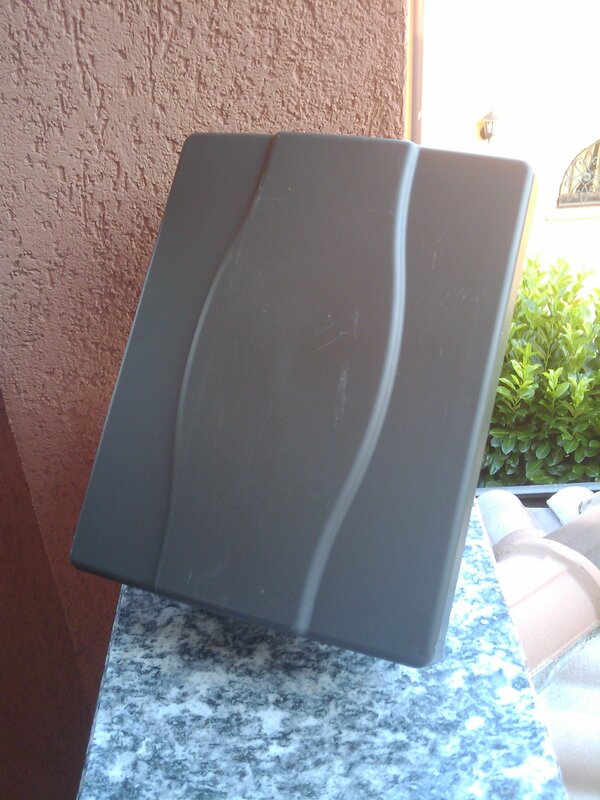 When I saw it again I tought it could be of some use if only I could manage to flash OpenWrt on it. 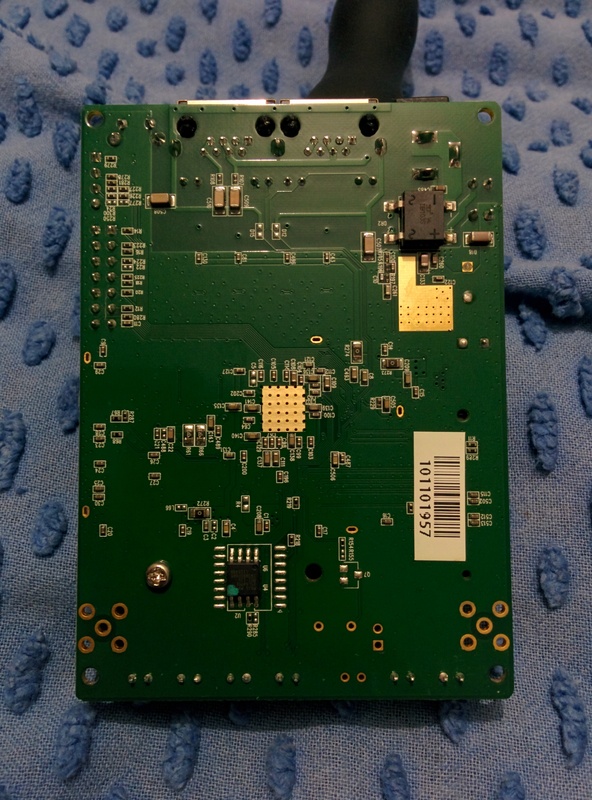 A quick visit to Google Search and Google Images revealed that this board is a common Compex WPE72, already supported by OpenWrt! 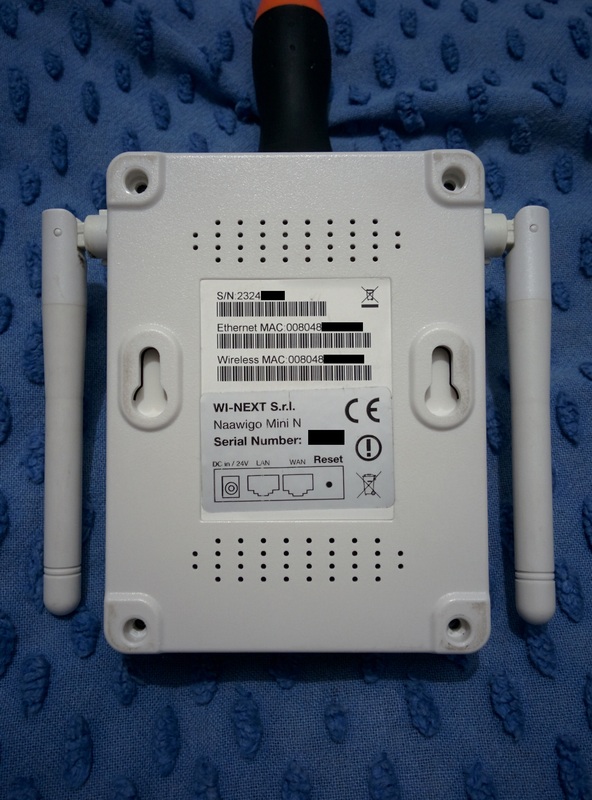 I also learnt that its stock firmware is based on a customized OpenWrt distribution by Wi-Next. 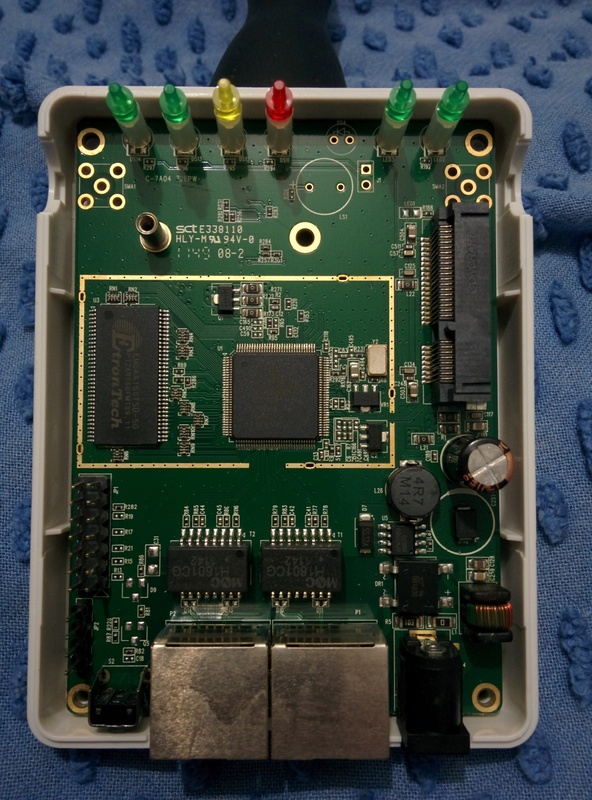 Drivers setup for Ricoh 5 in 1 card reader, works with Windows Vista and 7 (both 32 and 64bit). Tested on Dell Inspiron 640m and HP Pavilion dv9585el with Windows 7 64bit. Dopo aver installato Windows 7 64bit sul mio portatile Dell Inspiron 640m, ho avuto qualche difficoltà a reperire il driver del lettore di memorie Ricoh. Un primo driver mi aveva installato parzialmente la periferica, lasciando una “Periferica di base” non installata nella finestra di gestione periferiche. Oggi navigando nel sever FTP di HP alla ricerca dei driver per un Pavilion dv9585el ho trovato questo file: sp37809.exe (2,99MB). L’autoestraente in questione contiene il driver 3.52.02A rilasciato il 2007-11-10 che ha installato perfettamente il lettore di memorie Ricoh 5 in 1 sia sul portatile HP sia sul mio Dell. 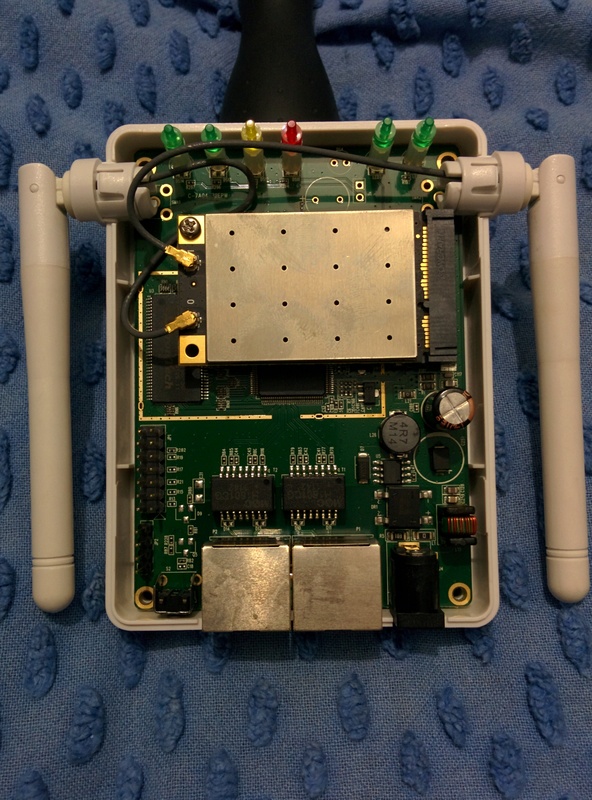 This is how I built a powerful Wi-Fi ADSL router, using my ALIX2D3 (previously running PFsense), a spare USB ADSL modem (Trust MD-3100) and a CM9 atheros-based miniPCI card.